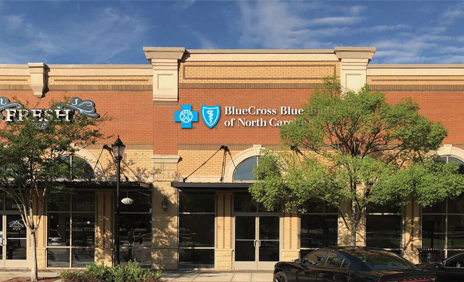 What are Blue Cross NC Centers? Blue Cross NC wants to make it easier for you to manage your health or your health plan. Our new Blue Cross NC Centers are your one-stop place for all questions regarding a Blue Cross NC plan. 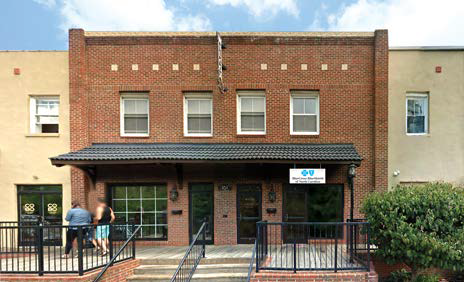 We have three center locations - Raleigh, Charlotte, and Boone. At our centers, you’ll be able to purchase a new plan during open enrollment or work with one of our agents to resolve current issues all year round. Manage your health and fitness easily with our mobile flu shot, mammogram units, or nutritional counseling. Or, simply sign up for one of our on-site fitness classes. Walk-ins are welcome at all of our center locations. But, to save you time, schedule an appointment. Choose the time, date, and what service you need help with. We'll have an associate ready when you are! Why should you visit a Blue Cross NC Center? Stay healthy with preventive care services – like flu shots, mobile mammograms, or annual physicals. Fight chronic diseases, lose weight, or just live a healthier lifestyle with help from our on-site nutritionist. Work with our team to find the perfect plan for your health care needs. Make sure you get the benefits you and your family need.  Learn how to use your health insurance plan and what benefits your plan covers.  Stop by for yoga, Zumba, or other group fitness and wellness classes to keep you moving. Avoid wait times with our on-site customer service to help answer all your insurance questions. Give back to your community by partnering with Blue Cross NC on our community service events. Have your next meeting at our shared flex space. Call your nearest center location to reserve a meeting room. 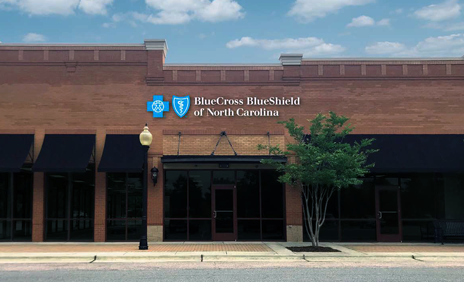 Sales - Whether you're buying your first Blue Cross NC plan or are a long-time member, we want you to feel confident that you're choosing the right plan. Service - Our service team is here to address any of those health care issues you may be having. Come to us for claims, appeals, recommendations, or just help understanding your benefits. Care - Finding the time to go to the doctor for a checkup can be hard. Our care team offers flu shots and other preventive care to make it easier for you to care for your health. Community - Work with Blue Cross NC to give back to your community. Join us for community events like bike builds, clothing donations, or Share Your Holiday to families in need. Visit the Blue Cross NC Center closest to you. Find a workout class, visit with our sales representatives, or ask about how we can help answer your insurance questions.